I didn’t like it as much as I liked the first book. There is something lacking in the story, maybe the thrill of the first book since I didn’t know what will happen and was super excited to know about all these peculiar characters. The best part in this book is the character presentation. The author masterfully draws his characters. 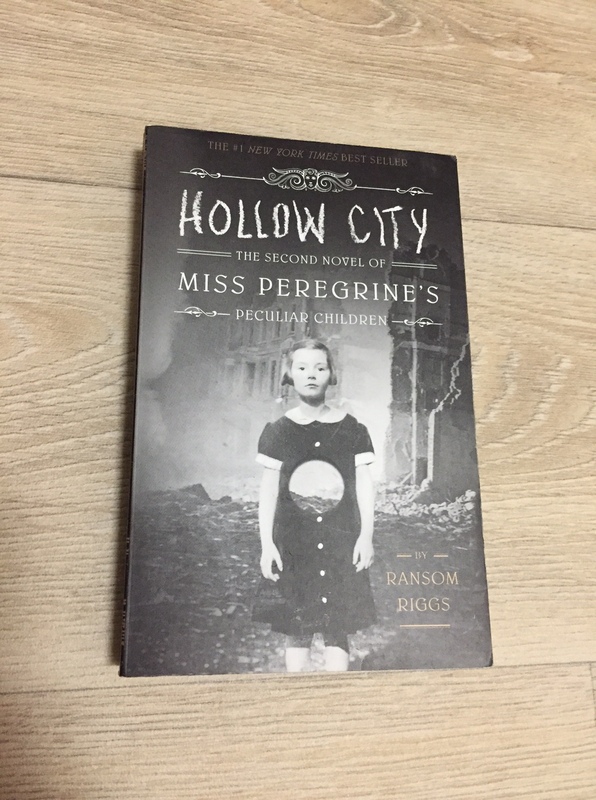 And in this part almost all the peculiar children played a role and their personalities are further developed. I’m really astonished with Riggs’s talent to weave these stories! The peculiar animals’ story and the journey to London were the most spellbinding parts in the book. Really Riggs has a magical way of building a cohesive plot and compelling characters. There is also the romantic love between Jacob and Emma (which giving the thrill in the novel was lost). And it goes without saying that the photos in the book are splendid. I enjoyed them as much as I enjoyed the book. This part even has more photos than the first! After reading the book, I cannot wait reading the third part.